SVRA will again visit Wisconsin’s historic and challenging Road America Raceway the third weekend in May. The 4 mile, 14 turn race track, often called America’s Nurburgring, has challenged amateur and professional racers throughout the world since it’s opening in 1955. This event will be the first vintage event held during the 61st year of racing at this legendary track. The 2016 dates are May 13-15, 2016. 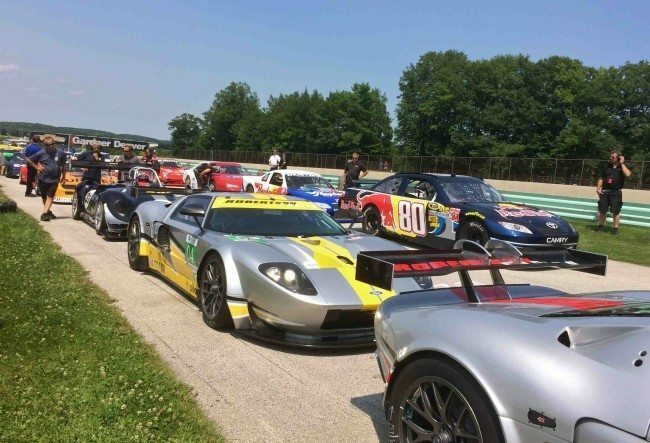 Road America offers the best of both experiences, whether you are a spectator or a driver. The same major elevation changes and innovative layout that challenges the best drivers in the world also offers tons of great viewing sites and places to see the action. Combine that with ample room for free parking, camping and pit areas, it’s easy to see why Road America attracts the best drivers and big crowds. 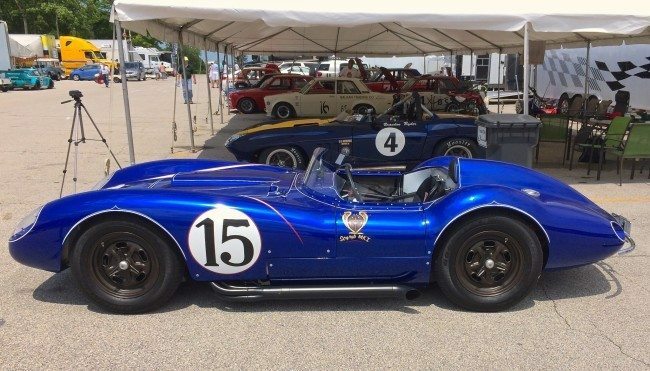 Lake Forest Sportscars has stepped up as Sponsor of the event, which features over 250 Vintage race cars from throughout the United States and Canada competing in this three day event. The Stuttgart Cup Series for Porsche Caymans will also be part of the Event schedule. An optional Test Day is available on Thursday. 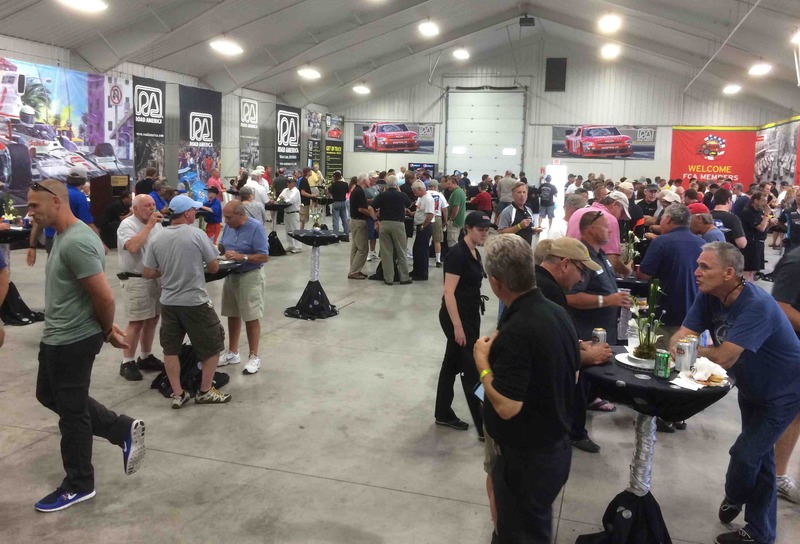 The Saturday night drivers and crew party in the Road America Center will feature the track’s famous food as well as wine and beer, however, race credentials will be required for admission to this private event. 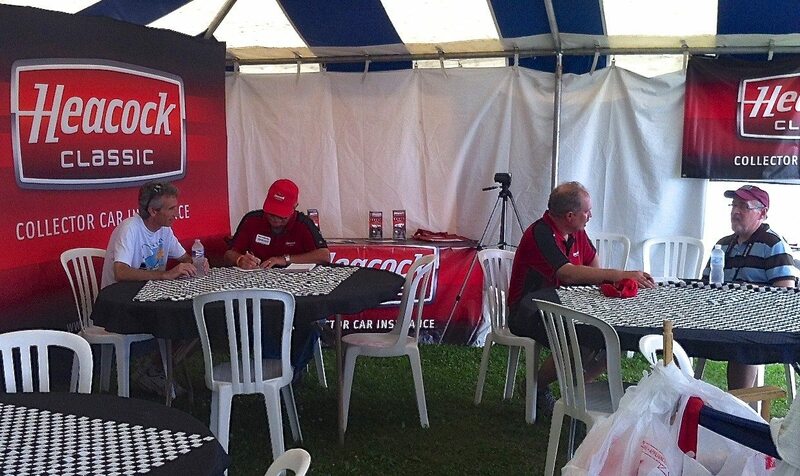 Heacock Classic will once again be set up in Vendors Row alongside our friends at Vintage Motorsports offering snacks and a cool drink – and of course – no-obligation insurance quotes. 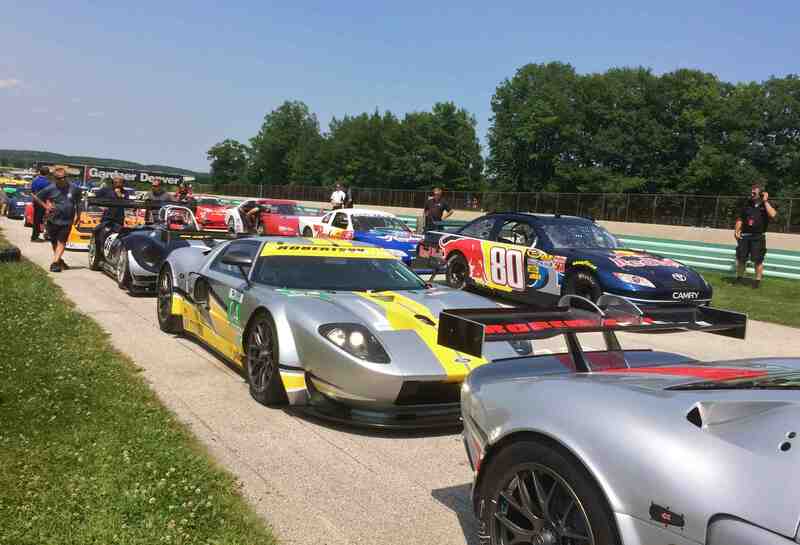 Visit www.svra.com for full details – see you at Road America!